Over the years Florida has changed in so many ways. Due to global warming and climate change, which is now a banned word in the state of Florida, Florida and the everglades have changed drastically and it’s not for the better. David Orr said, “Whatever our feelings, however ingenious our philosophies, whatever innate gravity tugs at us, we must finally choose between life and death, between intimacy and isolation.” Personally by this I think he means that no matter what tempts us to remain selfish, we must ignore the temptations. We must find out ways to protect the planet and that starts by us taking steps to reduce our ecological footprint. Once we reduce our impact it will become a better planet. Our legacy will not be that we destroyed the planet; it will be that we fought to save it. A land remembered, by Patrick Smith, was a great book that depicts what life was like on earth. The book is a fantastic way to help us visualize what needs to be done to save the planet. The politics surrounding the Everglades affect me drastically. I’m in the hospitality industry and tourism rates completely effect my industry in ever way possible. 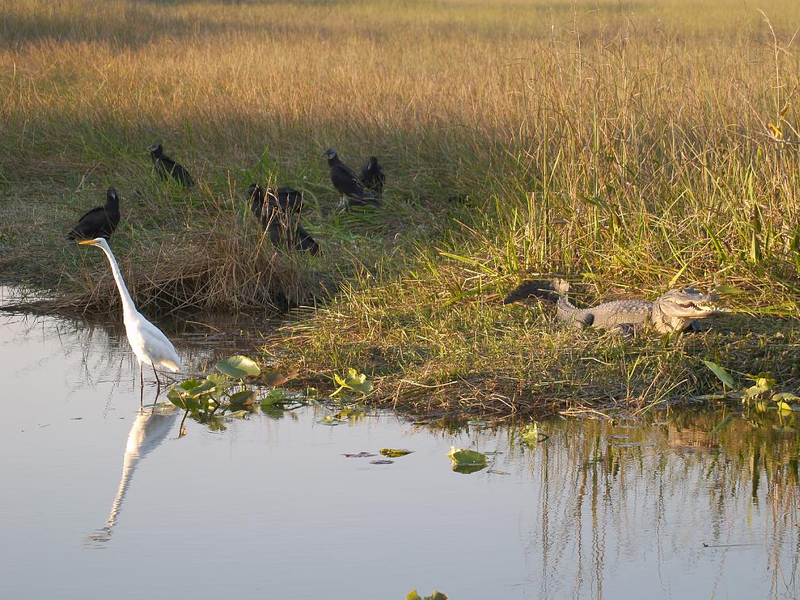 People from around the country visit southwest Florida to see the everglades, go on airboat tours and see the beautiful wildlife that the state has to offer. If global warming and the greenhouse effect that humans have accelerated through selfishness damage the everglades then my industry will be hit hard. 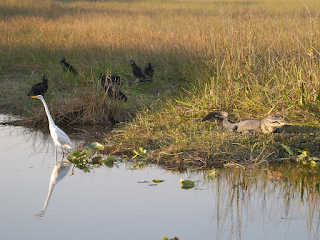 Less people would want to visit Southwest Florida if the Everglades were suddenly gone. The government has even considered banning people from the Everglades completely because they’ve been destroying it. The group that presented about the Everglades showed how people leave behind waste, such as bottles and plastic. They also have been leaving behind nails that fall out of the wood they use in their bonfires. The nails are extremely harmful to the wildlife in the Everglades. The nails could potentially get stuck in the bottom of the foot of the animals leading to infection and maybe even death. 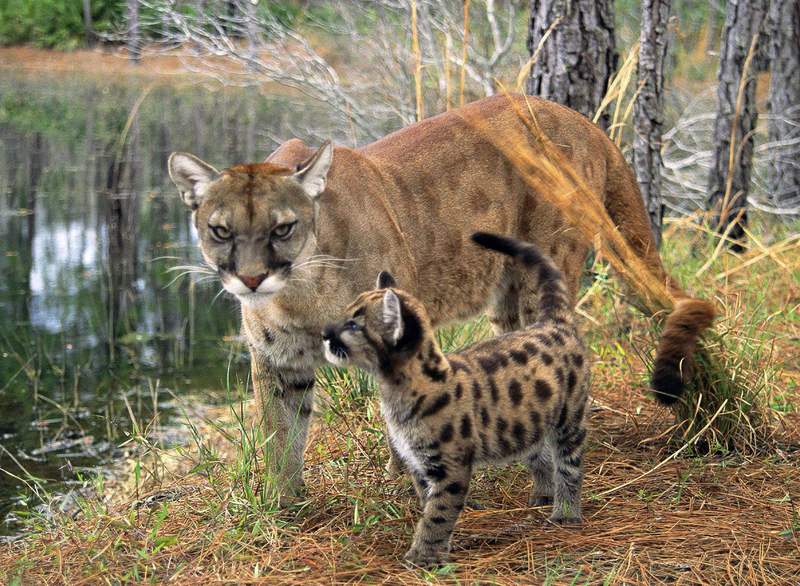 Gators and Florida panthers are some of the few animals’ lives that are in that path of destruction. Florida panthers are endangered. Humans have been putting them in a deadly path by leaving garbage, nails and other things in the Everglades instead of picking them up and recycling them or taking them home.